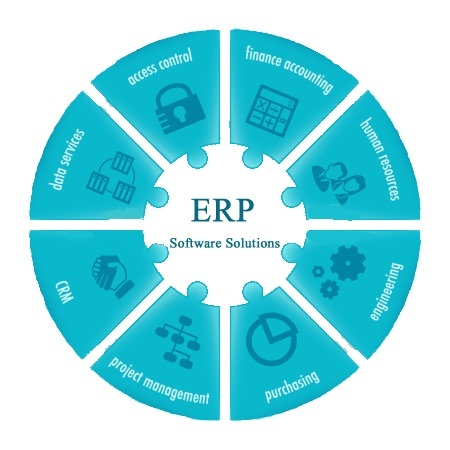 Mobineers has developed a user friendly and cost effective ERP Solution suitable for every organization. ERP has direct advantages on business by reducing costs, improving efficiencies and decision-making. System coordinates all resources and activities within the business organization. Functions typically supported by the system include manufacturing, inventory, shipping, Logistic , distribution, invoicing, and accounting. We offer cloud enable application combined with a flexible, scalable architecture to deliver “full-function” ERP application suitable for both mobile and web simultaneously. Our customized ERP is a cost-effective platform that helps you with fast analysis and reporting and establish strong goodwill with stakeholders as well as enhancing performance of team. Our ERP software solution provides the user a unified, consistent and uniform environment. It optimizes the use of capital equipment and manpower.